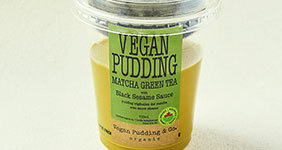 Check out Vegan Pudding & Co’s selections!! Certified Organic, White Sugar Free, Dairy Free, Egg Free, Soy Free, Gluten Free, Nut Free dessert awaits you! 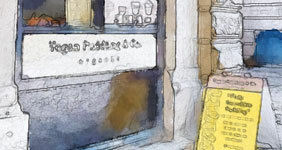 The one and only vegan custard pudding store! The one and only vegan custard pudding store. Copyright © 2015 Vegan Pudding & Co. All rights reserved.